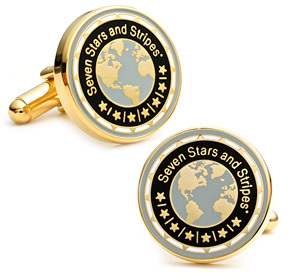 Our exquisite hardcover coffee table books, custom designed for each resort, hotel, spa and restaurant, feature highlights and possible excursions of each establishment, along with the Seven Stars and Stripes review and award presentation. These impressive hard cover books, now available in three different styles, are luxuriously wrapped and make great holiday gifts and keepsakes, all the while showing the full potential of what guests may experience. 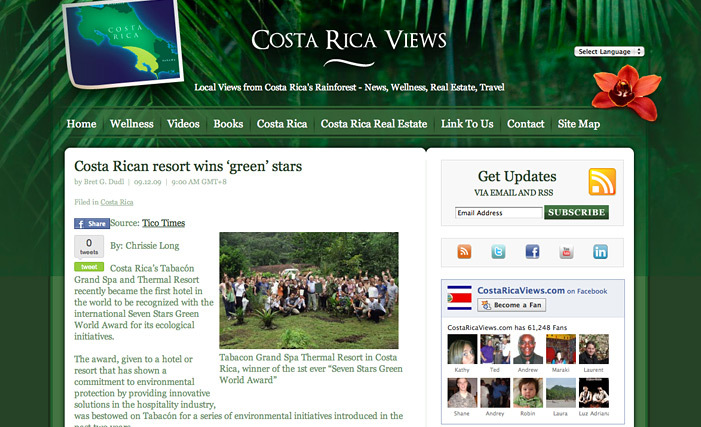 Please CLICK and FLIP through the 2009 Seven Stars and Stripes review and award celebration at the Tabacon Grand Spa Thermal Resort - La Fortuna, Costa Rica. Enjoy! With March knocking at your door and spring just around the corner, you might be ready and itching for an escape. How about a Vitamin D booster to satisfy those itches? 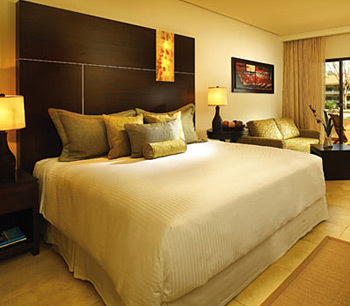 March and April is the perfect time to visit Costa Rica. 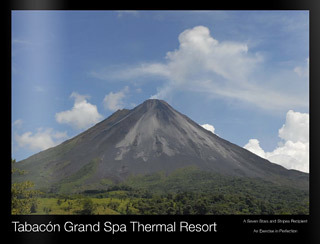 We had spent a few days at the incomparable Tabacón Grand Spa Thermal Resort at the foothills of the Arenal Volcano last fall and while there we had discovered another of Costa Ricas famous jungle resorts, the Paradisus Playa Conchal. 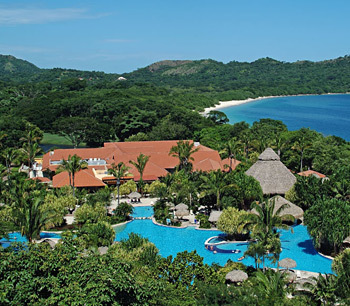 Described as a ... wonderland between the lush forests and pristine beaches of Costa Ricas magnificent North Pacific Rivera... this tropical, sprawling paradise has a lot to give. If you are visiting the Hamptons this spring or summer, let us inspire you to discover also the North Shore of Long Island. The region is not only renown for its famous Long Island wines and rustic farms and as a result, is drawing many from all parts of the Hamptons. 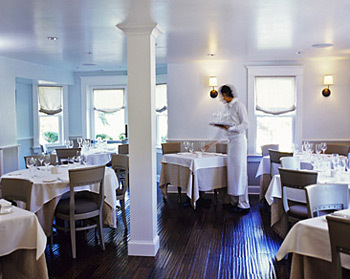 Here we discovered an exceptional restaurant: 'The Table Restaurant' at The North Fork Table and Inn, formerly the Coeur des Vignes. 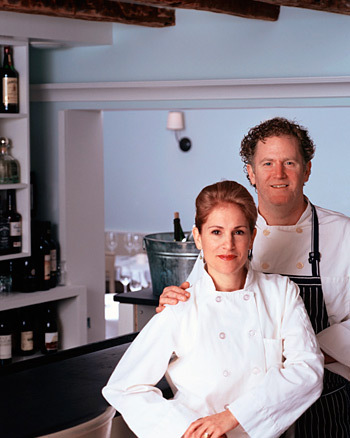 The Inn is managed and run by two culinary stars from Manhattan, Chef Gerard Hayden (Aureole, Amuse) and his wife Claudia Fleming (Gramercy Tavern) the Inn's pastry chef. The food, service and ambiance at The Table are on par with the very best Manhattan and Long Island has to offer. Hailing next month from Frankfurt, Germany and the Hotel Hessischer Hof, the city's only luxury hotel that is still privately held by a family foundation of the barons and princesses von Hessen.